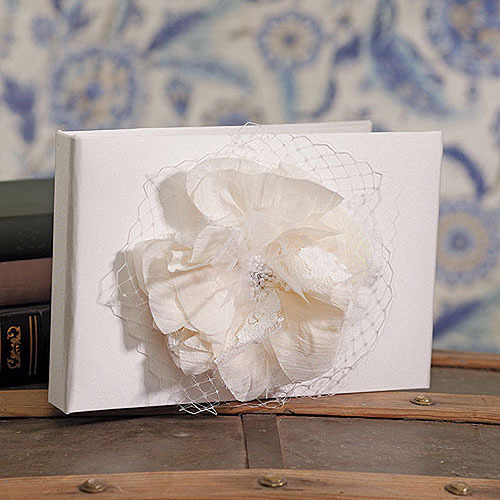 Guest book is a way to remember who came and shared your special day with you. 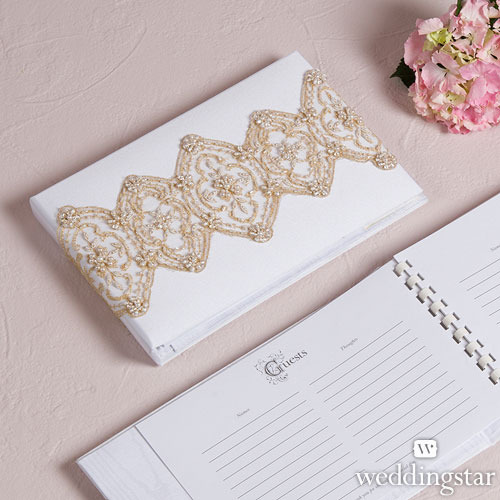 You can choose either the traditional style guest books or if you like to mix it up a little there are many alternative style guest books that are available nowadays. 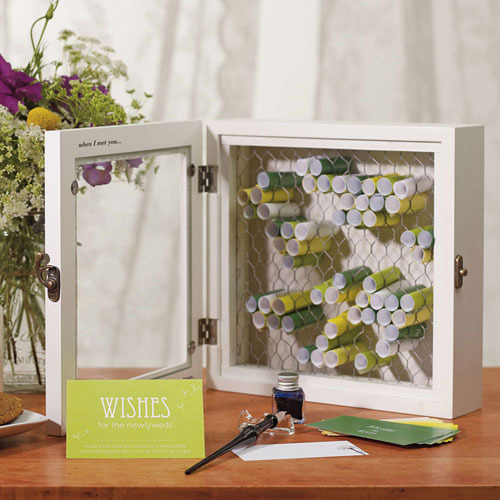 This unique wish box has been designed to accommodate the miniature scrolls containing the hand written messages from your guests. 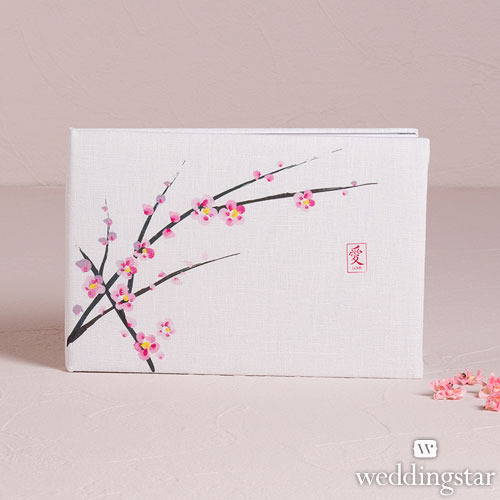 Personalised Stationery sold separately. 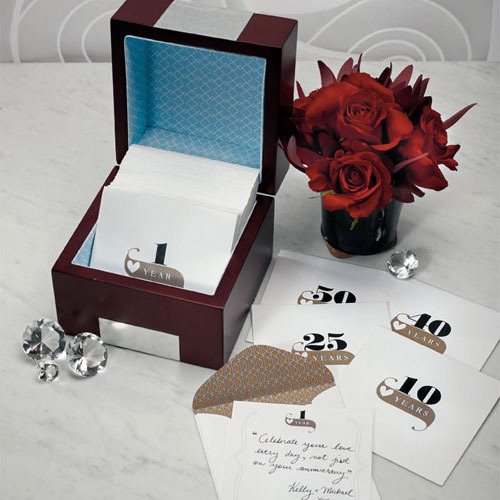 The set comes with fifty envelopes and cards which are labeled for each anniversary. Once completed these will be transformed into personal mementos from the people who mean the most. 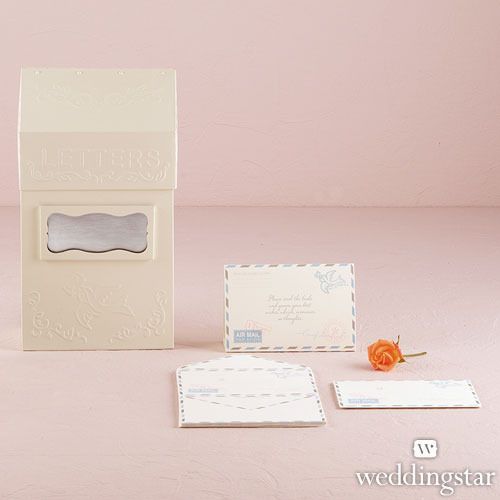 This antique-style letter box is such a unique guest book alternative. Stationery sold separately. Wedding rings and engagement rings are something that we love to get our hands on. We always guarantee to beat any price given by our competitors for any gold in your rings, and any encased diamonds or gemstones will be valued separately and also paid out at the very best market rate.